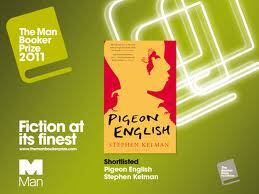 Stephen Kelman’s book Pigeon English is one of those rags to riches fairy stories that new writers dream about. Found in a slush pile, Pigeon English was declared to be so good it resulted in a bidding war that saw Kelman awarded a “six-figure sum” for the publishing rights. 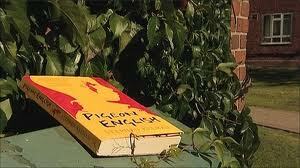 Once published, it was short listed for the 2011 Man Booker Prize. However, what is sure to inspire more envy even that that is the fact that the book is a wonderful read, and very difficult to put down. It’s based in part on the true story of Damilola Taylor, a ten year old Nigerian immigrant who bled to death from a cut to the thigh just three days after he told his mother he was being bullied at school. 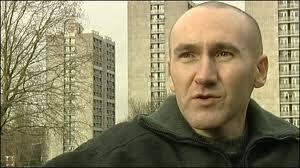 Kelman’s child is eleven, and he is a Ghanaian immigrant, not Nigerian. His name is Harrison Opoku and he is a vivacious sweet young man, impressed by those who seem tough and careful with those who seem dangerous. Half his family have immigrated to the United Kingdom and live in a South London estate that is impoverished and filled with people at various stages of their immigration status. The family are working on getting Harrison’s father and younger sister into the country as well. In short, the estate is filled with societies most poor and most vulnerable. Harrison will find himself caught up in things he knows nothing about and can’t possibly affect. And the central question of the novel which is “oh god why?” will remain with you long after the final page has been turned. What makes the novel such a fine work of literature is the wonderful way Kelman is able to straddle the mind of a child and the needs of the sophisticated adult reader. The point of view of the novel is Harrison’s all the way through (except for some rather odd moments where is pet Pigeon speaks) and Kelman uses local vernacular combined with Ghanaian slang to make Harrison’s internal world lively and emblematic of deeper truths. “Grown-up’s love sad news… it gives them something special to pray for” is one of the many pearls of wisdom that fall from the lovely mind of Harrison. The very minor complexities arising from navigating the local jargon never interfere with the story-line but rather add moments of color and provide personal detail that brings the reader closer to Harrison and the action of his life. This is where the cleverness in the novel resides, and this is where the accolades have come from. Considering the novel is a few months in the life of a young Ghanaian boy in the slum projects of modern London, it is compelling reading, even gripping most of the time. Kelman is an excellent writer. The novels only real fault lies as I said above in the rather pretentious moments where the pet pigeon (the “Pigeon” of Pigeon English) speaks in a lofty philosophical manner, looking down on the human creatures below it. These moments are a little clunky, but this has been observed many times elsewhere and I don’t need to go into it here, because they do not distract from what is a wonderful read. 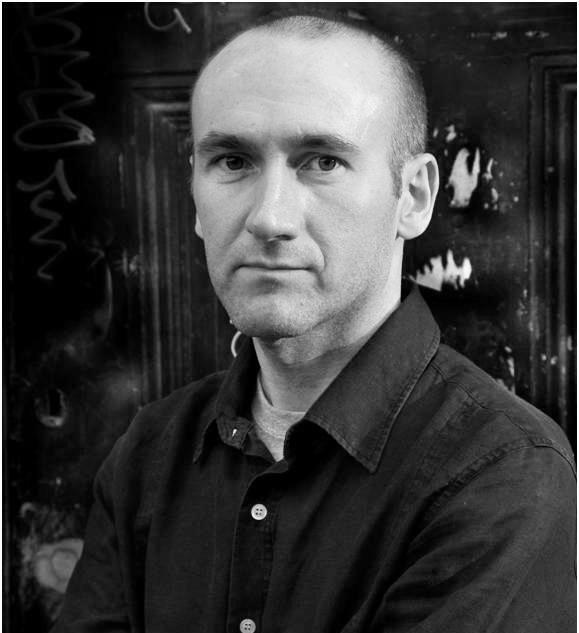 Considering the dark subject matter and the weight of immigrant pathos, one would expect a rather cheezy or schmulty novel, but another strength is that Kelman is never seduced into any form of mannered manipulation of his readership. Rather he has the utmost respect for his readers – something I always appreciate – offering them this lovely dance like step between the language worlds and the clear age difference between the reader and Harrison. This is not a young adult novel. It is for adults, adept at reading between the lines, and used to creating a world inside, out of a small observation. It is a tricky line to walk, that one where the reader understands the circumstances of the protagonist better than they do themselves, and children are often used as the vehicle for this form of narrative. It leaves the reader in a position of parent in a way, desperate to keep the child close and most of all to protect them from what the reader can see coming. Because of this clever balancing act, Pigeon English ends up being a novel that make you laugh a great deal while being devastatingly sad all the way through. 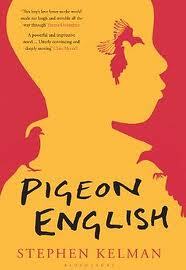 Pigeon English is available here and is a highly recommended read by me. Check out my interview with Stephen here and fall as much in love with him as I did.